Just a reminder that Tuesday is the day to send Hume Bank Junior Saver Club student banking to school. What a great way to start a good habit of saving $$$$$$$ while earning a commission for our school. 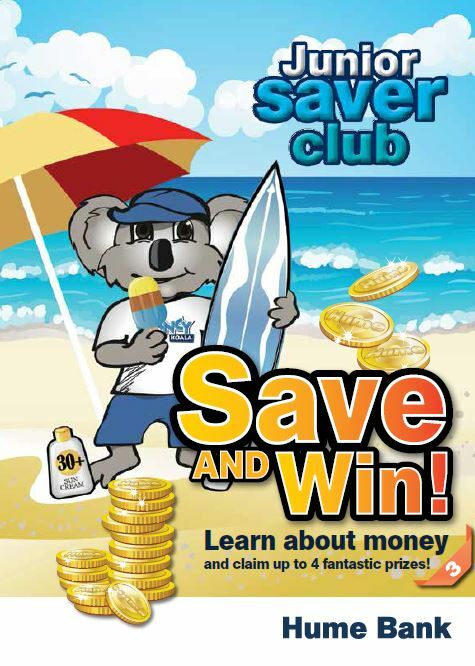 Click Here for more information on Hume Bank Junior Saver Student Banking.